Hamilton Food Share > About Us > In the News > Uncategorized > Kids can make a difference! In Hamilton, one third of the individuals accessing food banks every month are children. That’s 4,600 children without enough food to eat right here in our own community. We believe that’s unacceptable. The Easter season is a great time to get your kids involved with helping their local food bank. 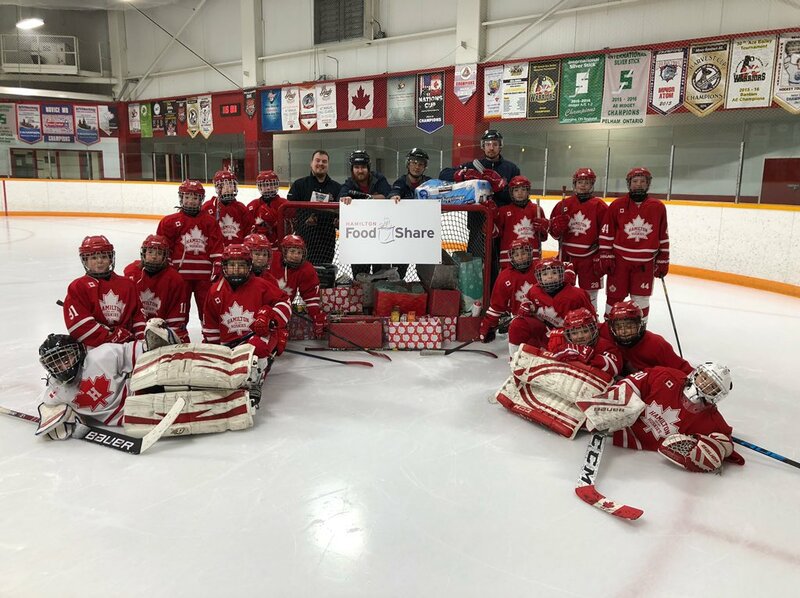 Whether it’s by making a donation at the grocery store, through a school food drive like our Cram-A-Cruiser program, or by visiting us here at Hamilton Food Share to donate food and funds directly, kids play an important role in spreading kindness and generosity. Talk to your family, sports team, or school community about how you can make a difference in the fight against hunger this spring and show us how you #FeedTheHammer by tagging us on social media on Twitter, Facebook, and Instagram! City of Hamilton Spring Compost Giveaways – Volunteers Needed!